A few passing clouds. Low 53F. Winds SSE at 10 to 20 mph..
Jan Hegwer, 88, formerly of Sioux City, passed away Thursday, Feb. 7, 2019, in her room in Parker, Colo., after a battle with breast cancer and a heavy descent into dementia. Services will be 11 a.m. Saturday at Meyer Brothers Morningside Chapel, 6200 Morningside Ave., in Sioux City. Burial will be in Memorial Park Cemetery next to her husband, Dale Hegwer. Visitation will be 4 to 8 p.m. Friday, with the family present 6 to 8 p.m. and a prayer service at 7 p.m., at the funeral home. Online condolences may be sent to www.meyerbroschapels.com. Janet Lucille Goeken was born in Menno, S.D., on Aug. 21, 1931, to father, Christ Goeken, and mother, Lilian Goeken. She had a brother named Lloyd Goeken. The Goekens moved from Menno to Scotland, S.D., where she attended Scotland grade and high school. During high school, she worked at Breen's Drug Store. She attended South Dakota State University in Brookings, where she worked at the Wall Drug Store as well as with a dry cleaner, which she constantly reminisced about. She graduated with a degree in education and started her career as an educator teaching third graders in Thurston, Neb. She met Dale Hegwer in Thurston, and they married each other on April 30, 1954, at St. Mark's Lutheran Church in Pender, Neb. Janet and Dale moved to Omaha to start a family, where they had three sons. 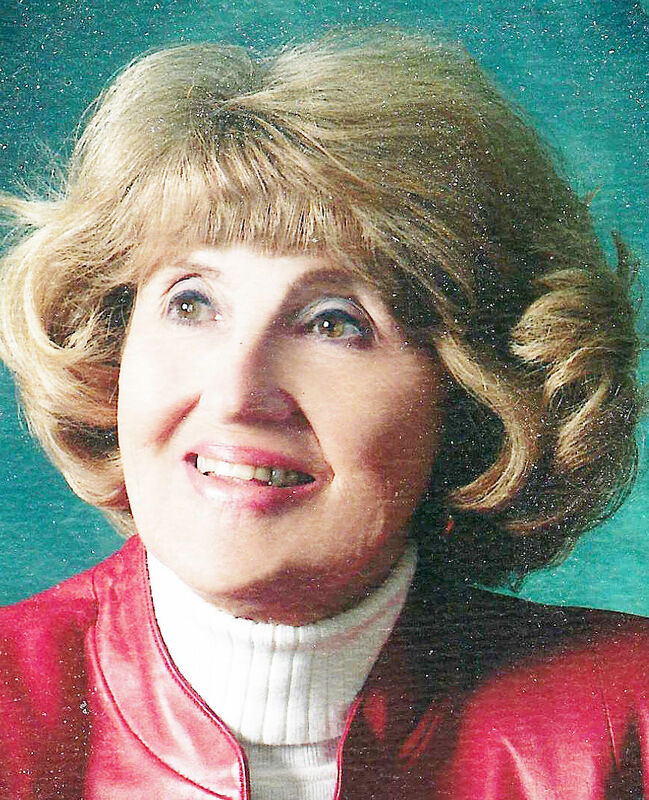 She worked in the Omaha School District until 1966, when the family uprooted and moved to Sioux City, where she worked in adult education at Western Iowa Tech Community College. She retired in 1996, and by 2000, she had moved to the lovely community of Amarillo, Texas, where she lived for more than 10 years in pure Texas bliss with the Texas Hegwer clan. Jan was a lady always on the move, with a sense of community by participating in church activities. She loved people and to travel including her most beloved trips to Israel and her missionary trip to Kenya. She will be remembered for her wonderful dinners filled with broccoli, which she detested in her later years, as well as her kindness and generosity. She leaves behind her three sons and spouses, Kim and Delinda Hegwer, Todd and Peggy Hegwer, and Jon Hegwer; a niece, Julie Dangle; and grandchildren, Courtney Hegwer, Cody Hegwer, Christine Collins and her husband, Matt, and Nathan Hegwer and his wife, Tara. She was preceded in death by her mother and father, Lilian and Christ Goeken; her brother, Lloyd Goeken; as well as her husband, Dale Hegwer.